Sustainable development in general and sustainable construction in particular are challenges to be addressed in societal consensus. Learning from nature is linked with the hope of learning from biological solutions that seem to be evolutionarily optimised, ecologically adapted and low risk. 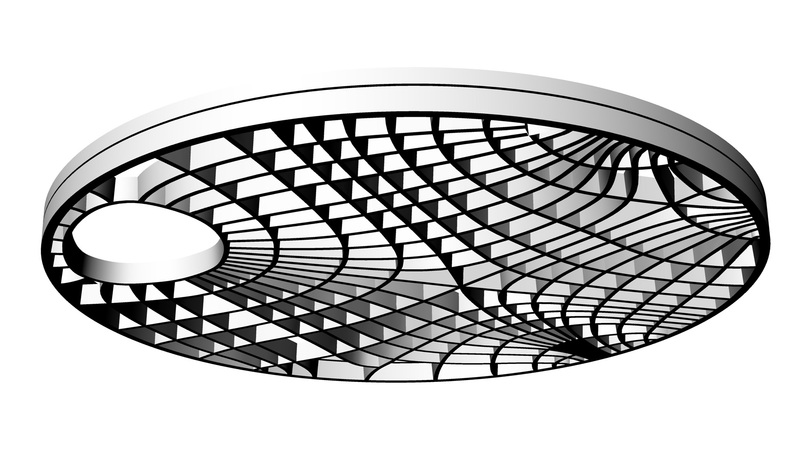 Von Gleich coined the term »biomimetic promise«, which implies that, precisely because of their inspiratory flow from nature to technical products, biomimetic solutions seem to have the specific potential to contribute to sustainable technology development. The operationalisation of the biomimetic promise consists of two steps: the verification that a product or other technical solution is biomimetic and the analysis of its sustainability. A general framework, entailing sustainability assessment mechanisms and metrics, is necessary to yield comparative and, hence, impartial results. Moreover, such mechanisms when applied to building products should be linked to the current understanding of defining sustainability in the construction sector and should contribute to the development of this understanding. 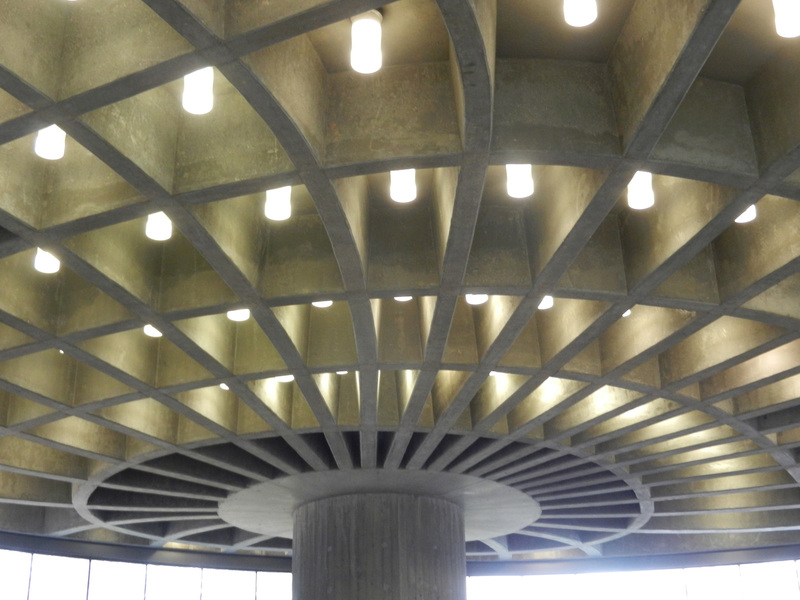 The mechanisms, procedures and quantifications of such a framework are the subject of this project. Bearing in mind that the mission statement of sustainability with its various concepts has been developed by man, we need to examine carefully to what extent natural systems, biological development processes and botanical and zoological role models can serve as examples for sustainable development. Thus, we need to clarify principally whether learning from nature per se leads to sustainable solutions in technology and to what extent we can make the development of bio-inspired technical solutions sustainable. The project will develop a novel sustainability framework on the basis of bio-inspired parameters. This framework will be translated into a dynamic system model that will assist our understanding of the interactions and the exchange between specific requirements and performance measures within the sustainability concept. It will also help to understand the specifics of technology and product development in a wider sense and of their resulting sustainability performance measures. The system model will form the basis (1) for a consideration of the general features and validity of the »biomimetic promise« and (2) for in-depth discussions on sustainability performance features of the work performed in the overall TRR 141. Learning from nature also holds promise for an extended understanding of the interdependency of sustainability strategies, namely efficiency, sufficiency and consistency. This is associated with the potential development of appropriate recommendations for action in terms of a broadening participation of people in the context of sustainability. By integrating the parameters found in nature into a sustainability concept, new insights will be gained for a deeper understanding of the functioning of natural concept generators (reverse biomimetics). 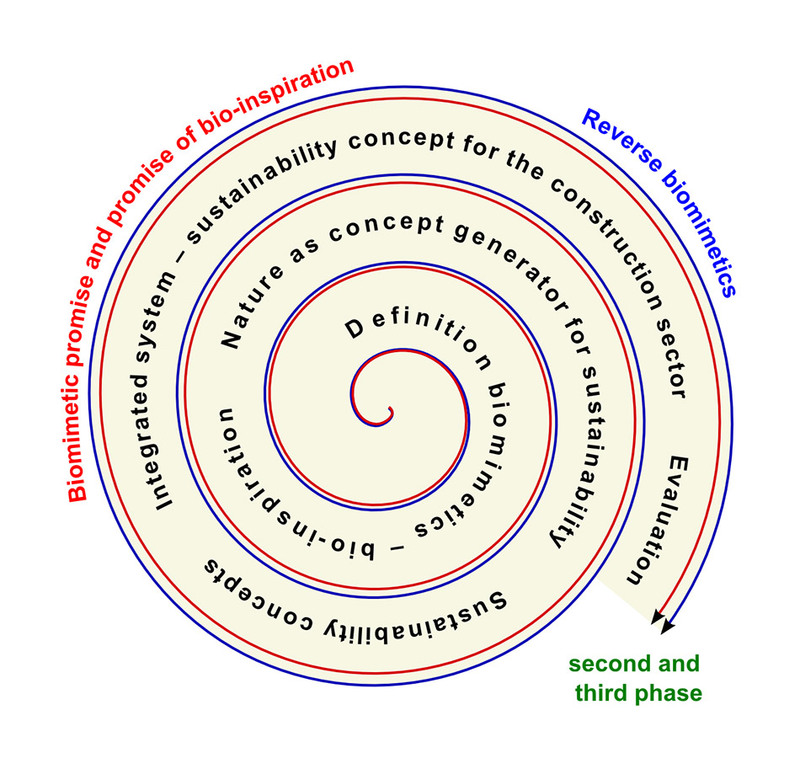 In the sense of a heuristic spiral of understanding, the promise of natural solutions in general, and the »biomimetic promise« in particular, the development of a bio-inspired sustainability concept with a focus on the construction sector, the evaluation of integrated models in terms of demonstrator development within the projects and reverse biomimetics will all lead to considerable knowledge acquisition.